They've had their differences, but it looks like the City of Cincinnati and Hamilton County are making progress on a plan to provide an adequate local workforce for the $3 billion project to modernize the Metropolitan Sewer District. While the city and county agree on the importance of training and developing local labor for the project, they've disagreed about how to do that. Namely, the city, which runs MSD, wants only shops that follow the local hire and local preference policy. The county, which owns MSD, says that policy is unfair to non-union shops and wants it gone. The county halted the awarding of contracts until the issue is resolved. 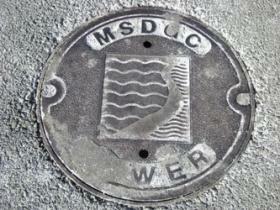 The MSD project is part of a federal consent decree aimed at reducing and eliminating combined sanitary sewer overflows. Officials say this will be the largest public works project ever undertaken in Hamilton County. Friday, County Commissioner Chris Monzel and Cincinnati Council member Chris Seelbach met with the labor community and other stakeholders to look for solution to the workforce issue. · Commissioner Monzel will immediately recommend that the Board of County Commissioners pass a resolution allowing for the initiation of all MSD construction work previously placed on hold as result of this issue. · Councilmember Seelbach will recommend to Cincinnati City Council that the so-called local hire and local preference be repealed immediately and that the working group shall work towards a resolution on the responsible bidder ordinance, prior to the ordinance’s implementation on August 1, which adequately addresses the issue of workforce development in regard to the MSD capital work. This subsequent resolution will supplant the current responsible bidder language, which will remain in effect until August 1, 2013. Cincinnati Council is making changes to a responsible bidder ordinance it enacted nearly a year ago. It's designed to make sure job training is a part of major contracts awarded by the Metropolitan Sewer District. Council Member Chris Seelbach said the purpose hasn't changed. 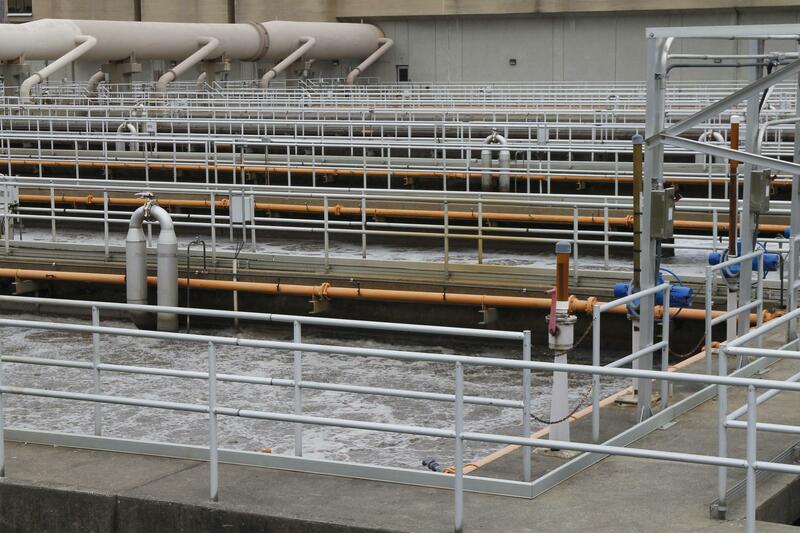 The EPA says every year 14 billion gallons of wastewater is dumped into the Mill Creek. This is because Cincinnati's sewer system is too old to handle the stormwater runoff and it mixes with sewage in one series of pipes.